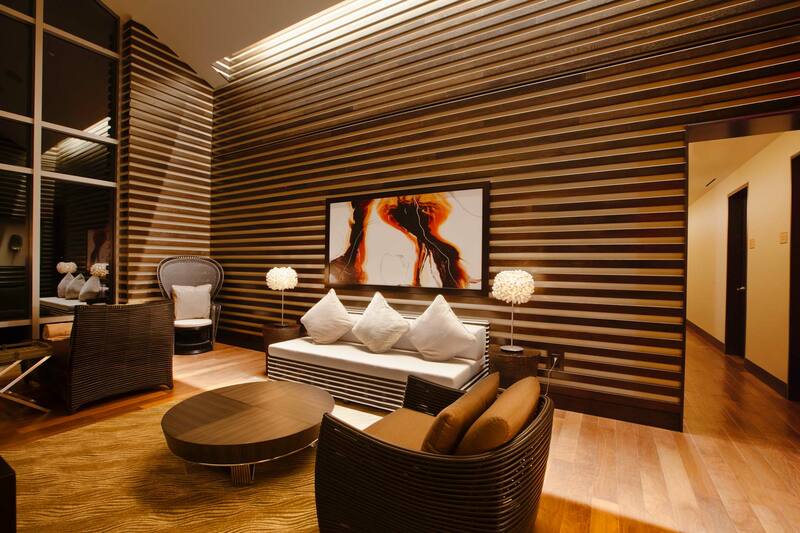 Sankara Spa is known throughout Asia as an oasis of peace and tranquility. 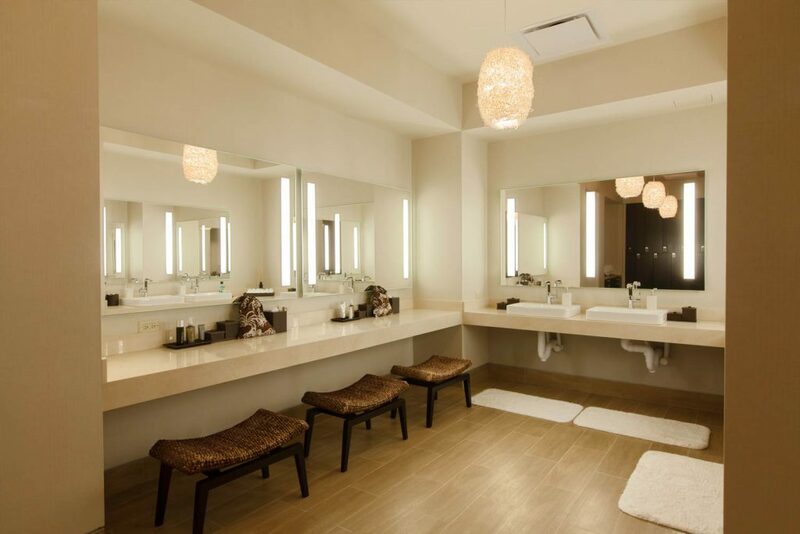 The Sankara Spa at Castle Hotel & Spa is the first of its kind in the United States. 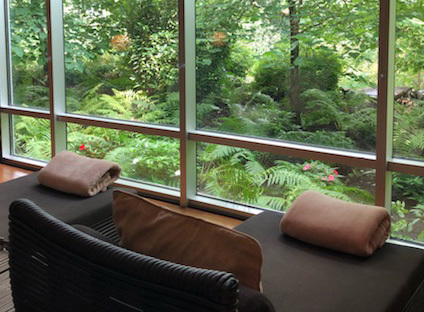 It offers a wide variety of luxurious spa treatments based on Sankara’s art of natural therapy, where all the senses are awakened by the unique holistic spa concept and ambience. 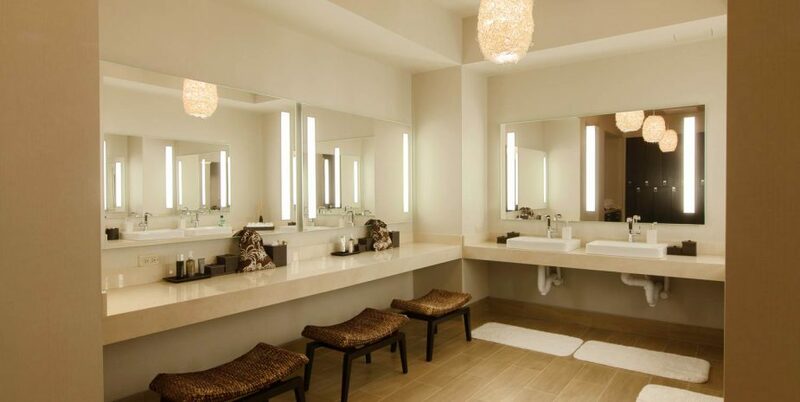 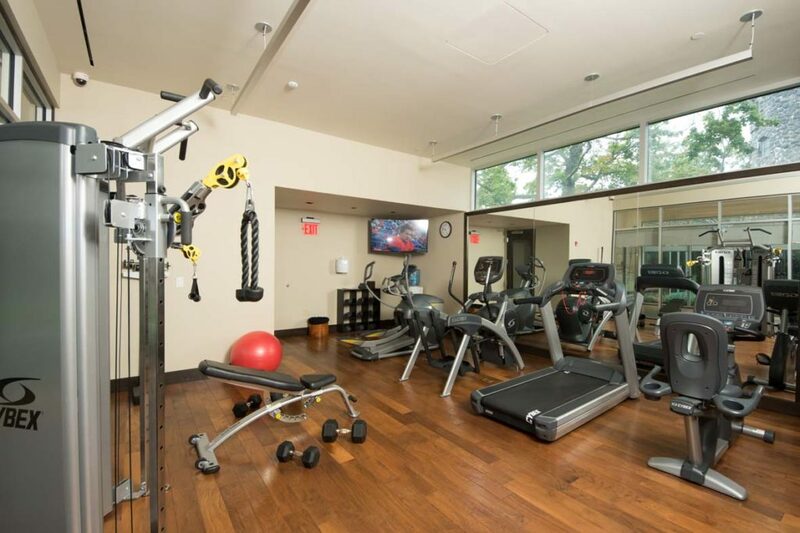 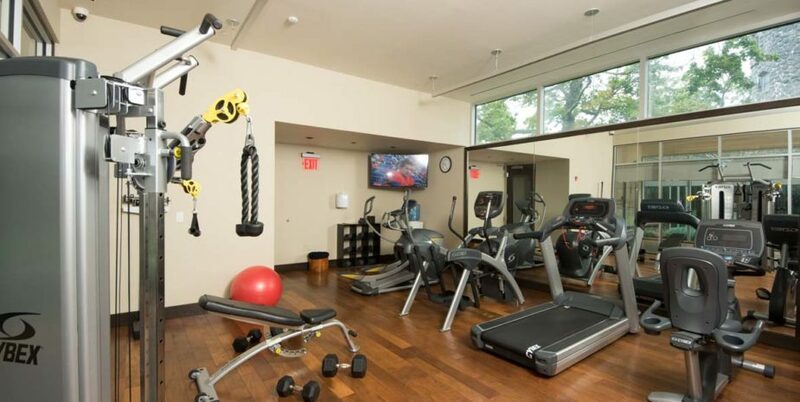 Sankara Spa will provide you the perfect luxury spa experience you’re looking to enjoy in Tarrytown. 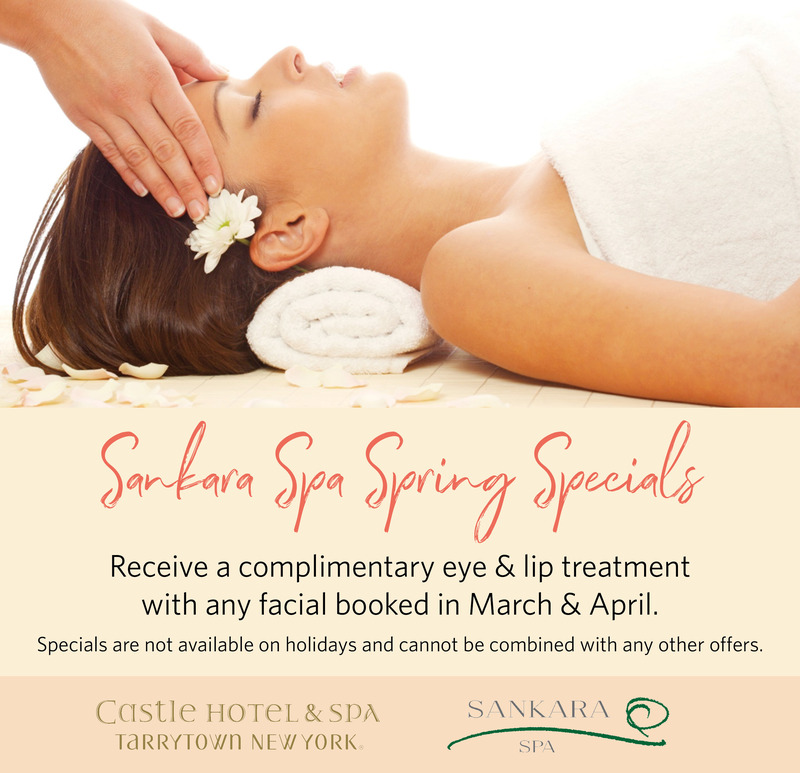 Click here to visit Sankara Spa’s website to make your reservation or call directly at (914)524-6392.